As we near the end of the 2019 Lenten season, it is important to reflect on the meaning behind this special time of year and how the University of San Diego upholds its Catholic identity through various events. 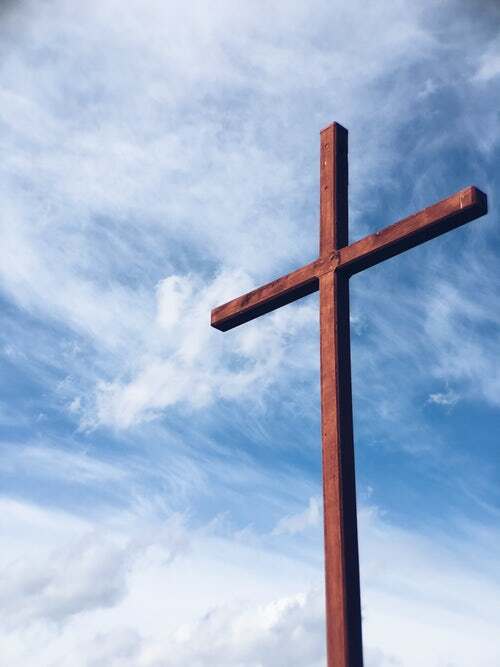 Lent began on March 6, 2019 and ends on Easter Sunday, April 21, 2019. The meaning behind the Lenten sacrifice is more than just giving up trivial things such as chocolate, soda, or coffee. It is about reflecting on the sacrifice and suffering Jesus endured and then comparing it to an individual’s Lenten sacrifice. A small effort can make an impact on someone much like the Lenten sacrifice can add a positive aspect to one’s life including volunteering at a food pantry or daily prayer. USD offers an annual Lenten Journey where faculty, staff, and students can sign up and be matched with a spiritual guide. This year’s journey theme is “The Heart of the World.” The campus community has an opportunity to use this journey to pray daily and reflect on the reason behind the Lenten journey including sacrifice and fasting. Yesterday afternoon, faculty from all areas of study on campus gathered in the Mother Hill Reading Room of Copley Library to celebrate interdisciplinary scholarship on our campus. We met in the late afternoon to mingle to the accompaniment of Angela Yeung, Associate Professor of Music, and members of the USD Chamber Music Ensemble. The program for the event highlighted past and present collaborations between faculty on campus toward projects, courses, scholarship, and research. Satyan Devadoss, Fletcher Jones Chair and Professor in Mathematics, presented the genesis and development of the Unfolding Humanity project. With the help of a student who was also on the team who built the project, which was featured at the Burning Man Festival in August 2018, Professor Devadoss shared the experiences of collaborating with campus partners and community organizations to solve a problem that bridged mathematics and the humanities. You can read more about the project and see an image here. Alyson Ma, Chair and Professor of Economics, and Integration Fellow for the Core Curriculum, shared some of the learning outcomes and curricular goals of the Advanced Integration requirement of the core curriculum. Beth O’Shea, Associate Professor of Environmental and Ocean Sciences and Chair of the Core Curriculum Committee, shared similar aspects of the First Year Integration requirement, as well as her own experiences with interdisciplinary collaboration to solve problems associated with contaminated drinking water worldwide. Finally, Victor Carmona, Assistant Professor of Theology and Religious Studies, reflected on courses he is teaching this semester, one a first-year integration course, and the other an advanced integration course, where he is integrating multiple disciplinary perspectives into assignments and asking students to connect the perspectives of multiple disciplines to a common problem or theory. Every faculty member who attended this event came away with new ideas for interdisciplinary projects and partnerships, and we look forward to seeing those collaborations in the future. Feel free to try out or Request it feature in the catalogue. The Request it service will come in handy once the impending library renovation begins. Our staff will gather all of the books for you once ready for pick-up you will be notified via email or as always, you may check your library account. Starting with our April blog posts, we will begin bringing you information regarding our upcoming library renovation scheduled to launch Summer 2019. 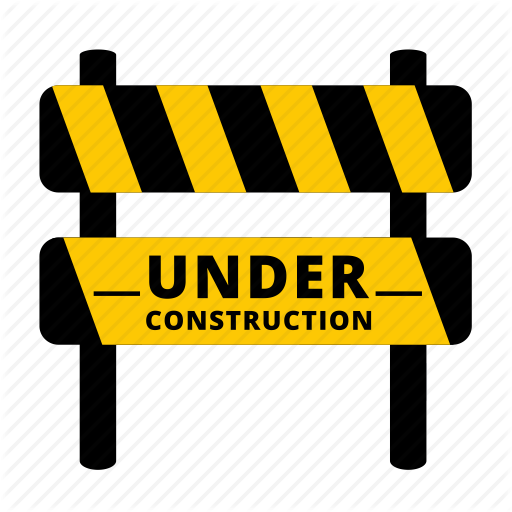 This blog will be a source of information much like it was during the renovation of the HVAC system back in the Summer 2016. If you made it this far, thanks for your support and see you in two weeks! Staff and student assistants in the Archives, Special Collections, and Digital Initiatives Department have been working to add more USD history to Digital USD. The USD News collection now includes a variety of newsletters, notices, and magazines all covering a range of topics and perspectives about USD history. This includes the 1979 to 2006 issues of the Alcala View employee newsletter; News Releases dating 1968 to 2004; the U Magazine and USD Magazine dating 1985 to 2004; USD Annual Reports and President Reports dating from 1979; USD News Scrapbooks dating 1956 to 1989; and the USD Vista dating from 1965 to 2004. Scanning of these materials has been done by our valuable graduate student assistants Wei Wu, Mei Wang and Yuh (“Cherry”) Chen. Researchers can find information about specific people, events, buildings, etc. by searching keywords within Digital USD. Material in Digital USD also comes up through Google searching. All of these materials can also be downloaded. News Releases were created by the Office of Public Information to inform the local community of USD events, achievements, and activities. Each of the USD News Scrapbooks contain clippings of news articles about USD from area newspapers including the La Jolla Light, the San Diego Union, and the Evening Tribune, and The Southern Cross. News of athletic achievements, campus expansion, and campus activities are among the topics covered. Issues of the USD Vista give a valuable look into student life at USD over the decades. Just as it does today, the USD Vista from past decades covers campus events, student views on local and national issues, and coverage of USD athletics. Editorials, advertisements, and student-created comics also provide insight to life on the USD campus. Scanning of the USD Vista is continuing so a full run will be available for view on Digital USD. February is African American History Month. Before the month is over, take some time to see what Copley Library has for you to read and study throughout the year. Omar Ibn Said, born in West Africa in 1770, was abducted and sold into slavery in the United States in 1807. In 1831, he wrote a history of his life. You can read his words, translated, with interpretation and contextual essays, in A Muslim American slave : the life of Omar Ibn Said / translated from the Arabic, edited, and with an introduction by Ala Alryyes. March is the three-volume graphic memoir of Congressman John Lewis, who celebrates a birthday tomorrow, February 21. The three books span Congressman Lewis’ personal history with the civil rights movement, from his childhood and introduction to Dr. Martin Luther King, Jr., to his awarding of the Medal of Freedom by Barack Obama. Take a look back at Hidden human computers : the black women of NASA / by Sue Bradford Edwards and Duchess Harris, JD, PHD. 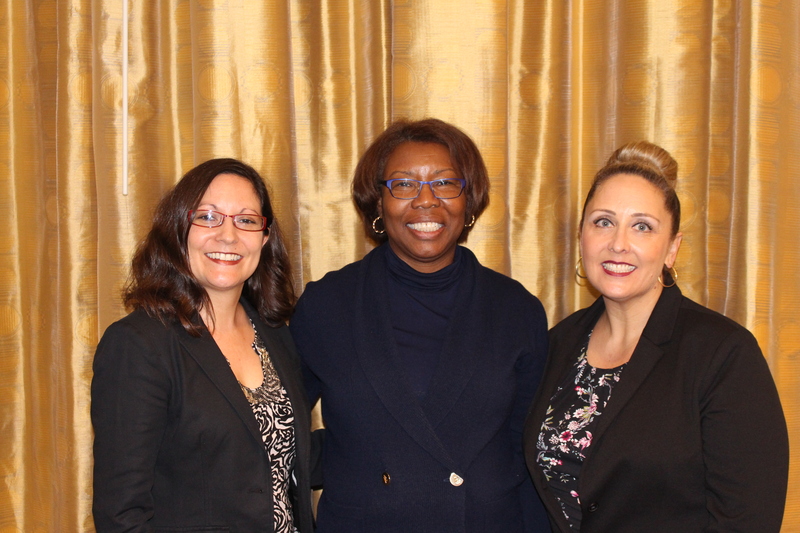 Last February, Dr. Harris spoke at a wonderful event at Copley Library, as well as an event at the San Diego Public Library, about her grandmother’s experiences working for NASA. 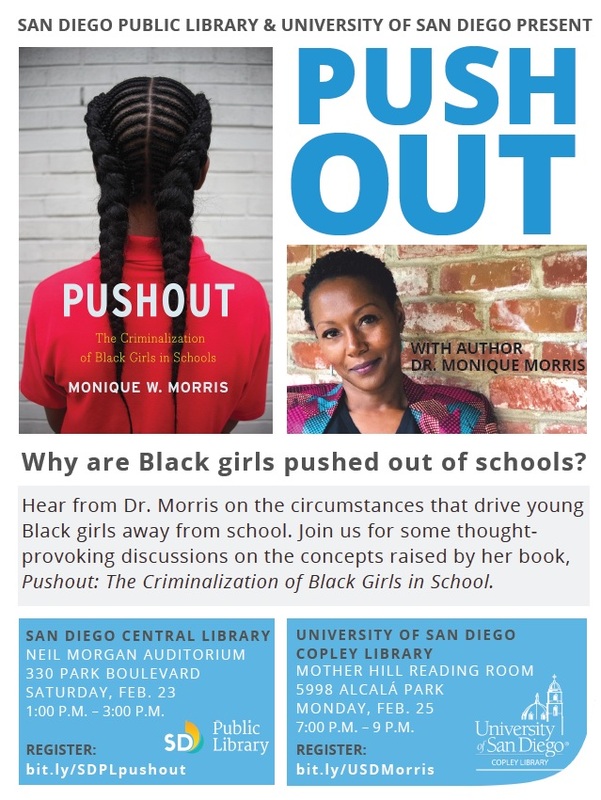 This year, the featured book and author for this partnership series of events is Pushout : the criminalization of Black girls in schools by Monique W. Morris. We look forward to welcoming Dr. Morris to Copley Library and hope that you can join us! Registration is free and open to the San Diego community: bit.ly/USDMorris. As we start the Spring 2019 semester, we have a lot happening over the next few weeks and months. This spring the Social Media Committee (SMC) seven years ago was established. It began with two members a Facebook and Twitter page. That’s it. The beginnings were pretty humble. Today the SMC is made up of seven library staff and librarians representing all of the library’s departments. As a committee we continue have a presence on Facebook and Twitter. Soon after we added a successful Instagram account and began maintaining a WordPress blog. Currently, as a committee we organize our posts using content pillars. We are cross-trained and at the moment members focus their posts on one platform to ease their work load. Every member of the SMC carries out a full-time position in the library and participates on the SMC voluntarily. The Social Media Committee is the only committee that works throughout the whole calendar year, not just semesters unlike most other committees. We never stop posting. The SMC always posts on at least one of our platforms for Christmas, Spring Break, Easter, and Summer breaks. Congratulations on our 7th active and counting! Later this month we will be hosting an author event to celebrate African American History Month. On February 25th come hear from Dr. Monique Morris as she discusses her book, PUSHOUT: The Criminalization of Black Girls in Schools. To register visit: bit.ly/USDMorris. Book: Push Out: Why are Black Girls Pushed out of schools? by Dr. Morris. Every semester the library sets up a series of workshops to assist you with studying and research. 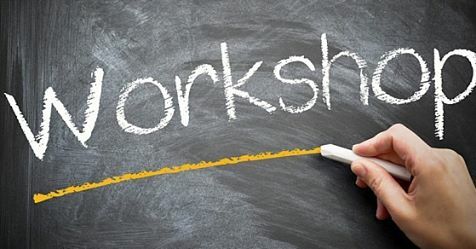 All workshops are free and will be held in the Copley Library Seminar Room (ground floor of the library). If you have questions about a workshop please contact the presenter/s! See you in two weeks for more Copley Library news! 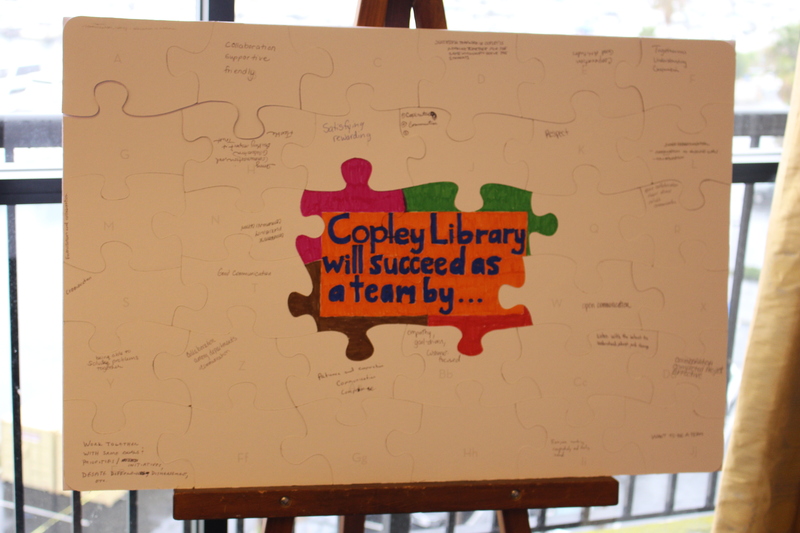 Copley Library held its 2nd Annual Library Retreat on January 17, 2019 at the Hilton Hotel on Harbor Island. The day included group activities and two speakers. The morning session was led by Dr. Michele A. L. Villagran, who spoke on the importance of Cultural Intelligence (CQ) in a professional setting. Janice Evelyn conducted the afternoon session on learning to work better with each other using our individual Myers-Briggs Type Indicator assessments. Dr. Villagran, president and CEO of CulturalCo, LLC. guided our group in a discussion on what CQ is, how it affects our ability to function effectively in a variety of cultural contexts, both in and out of the workplace, and how we can learn to improve our CQ scores. Janice Evelyn, the Director of Learning and Development at the University of San Diego, had attendees complete a Myers-Briggs Type Indicator test before the retreat. Through several fun exercises, Janice showed us how each of the personality types may think and how to better understand one another. Other smaller group activities included collaborative games and puzzles designed to build team dynamics. By the end of the day, we came out with a better understanding of ourselves and each other. We are looking forward to what next year’s retreat has in store for us.